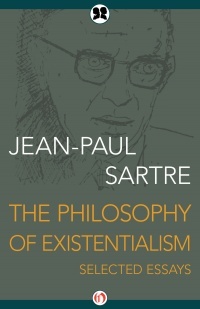 Jean-Paul Sartre (1905–1980) was a leading voice in the creation of existential thought. 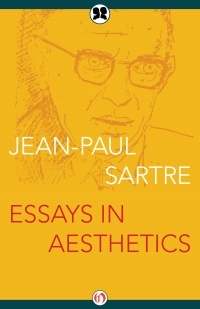 His explorations of the ways human existence is unique among all life-forms in its capacity to choose continue to influence fields such as Marxist philosophy, sociology, and literary studies. 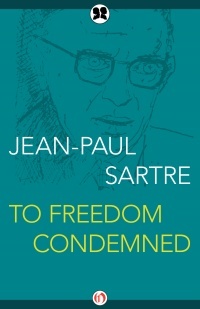 He was awarded the 1964 Nobel Prize in Literature, but refused the honor.